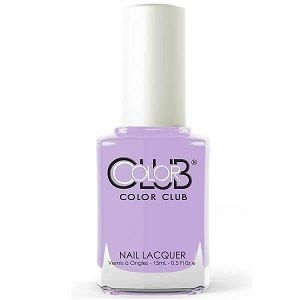 Color Club Nail Polish, Can You Not?, 1222, .50 fl. oz. Bright purple-toned lavender creme nail color.